How stunning does Una look in this Stop Staring dress? Great vintage hair and make-up too, all done by Una herself! 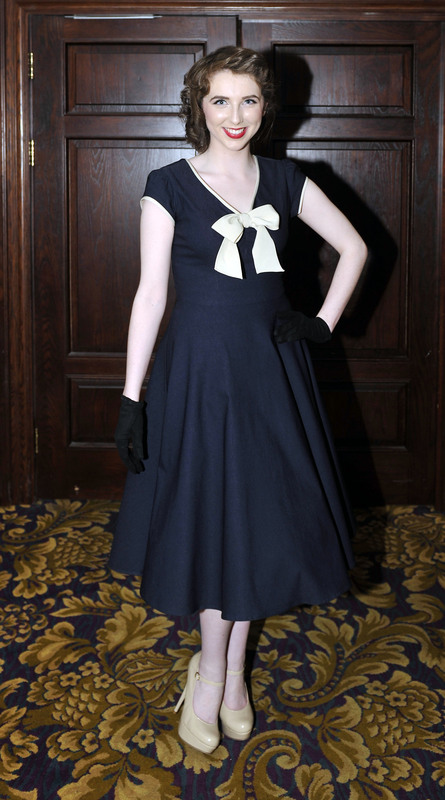 The fashion show took place in the Greville Arms Hotel, in aid of Shamrocks GAA, and was a huge success for New To You!